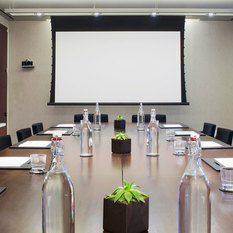 The Assistant Director of Operations is responsible for oversight of day to day processes of the hotel’s Food & Beverage and Rooms divisions, while also assisting guests whenever necessary. 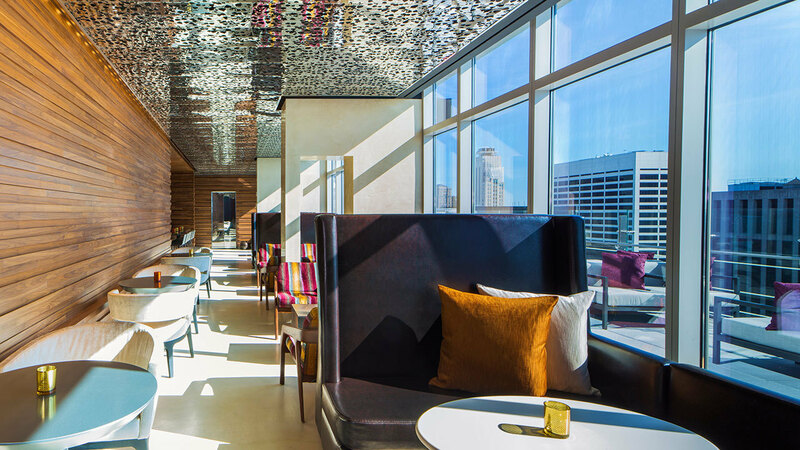 This role will have exposure and responsibilities in Front Office, Guest Services, Housekeeping, Food & Beverage Outlets, & Hotel Event Space. 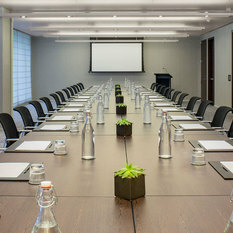 Duties would include but are not limited to resolving guest concerns, scheduling, coaching and counseling, maintaining department standards, staff development, interviewing/hiring, and supporting the department managers with their respective areas. 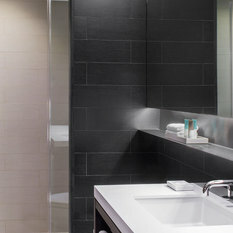 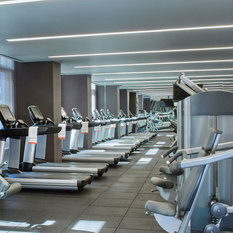 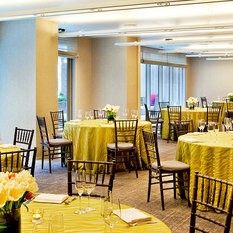 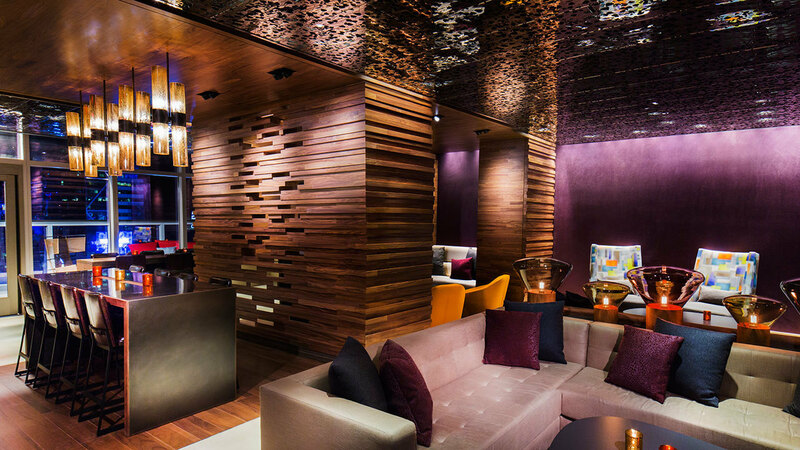 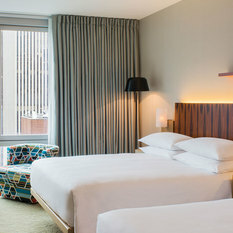 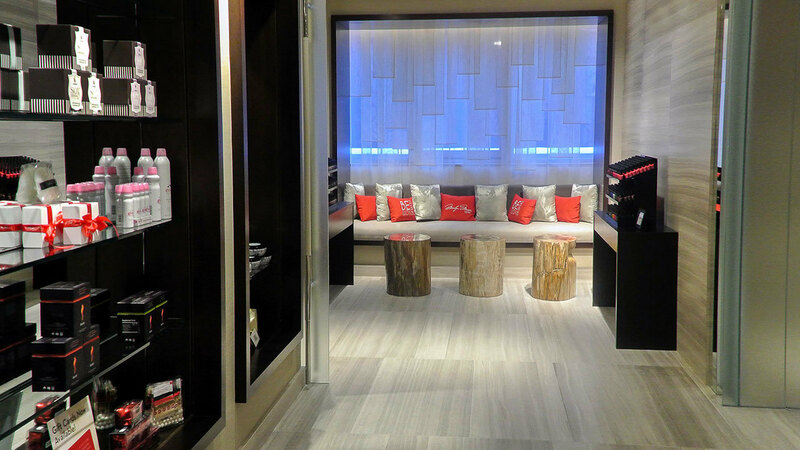 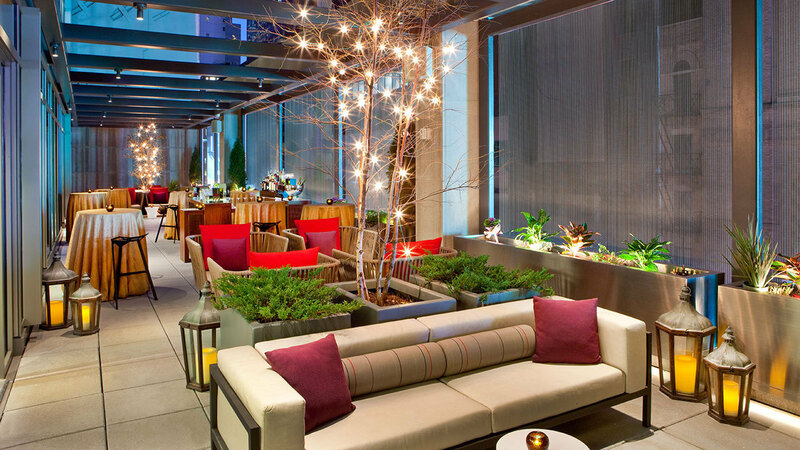 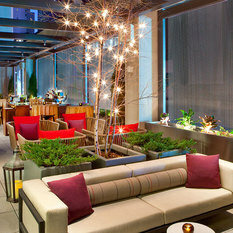 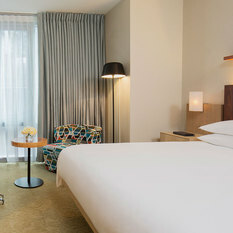 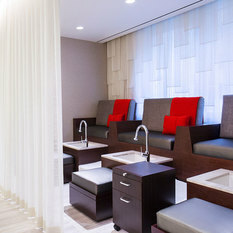 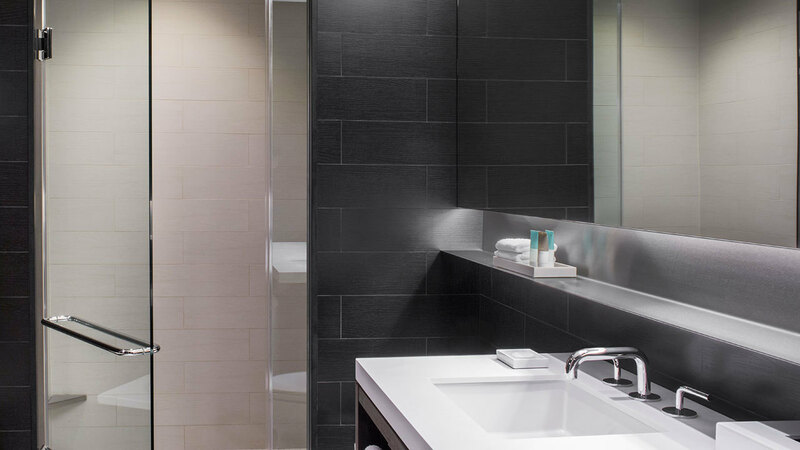 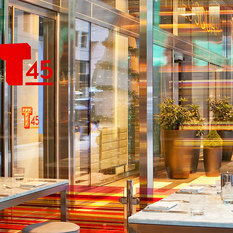 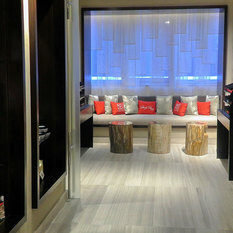 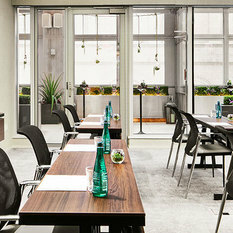 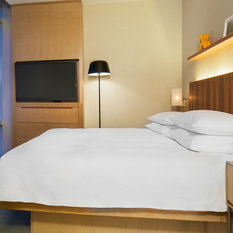 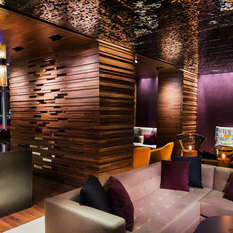 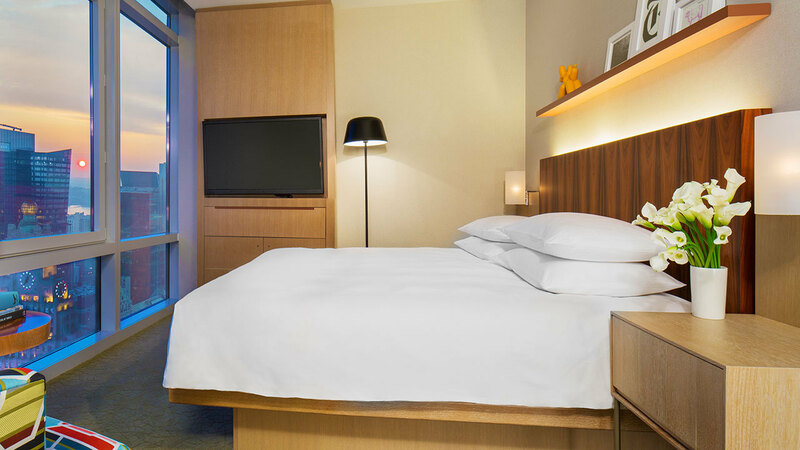 Hyatt Centric Times Square, is the perfect urban getaway, located in the heart of New York City. 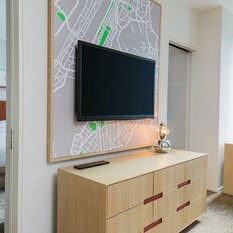 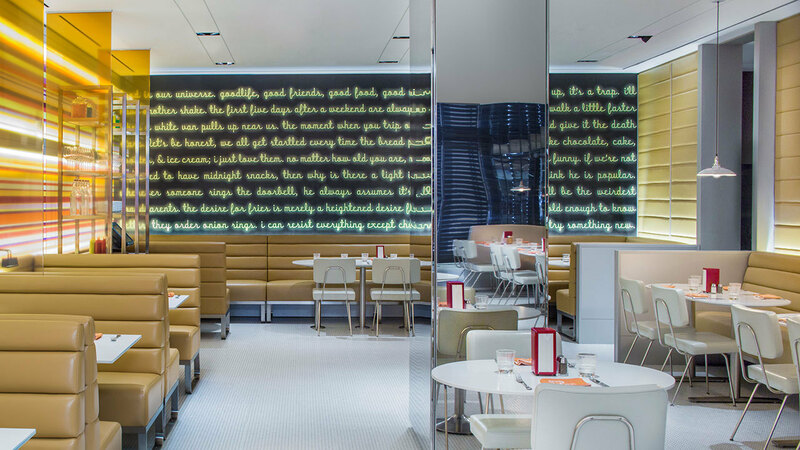 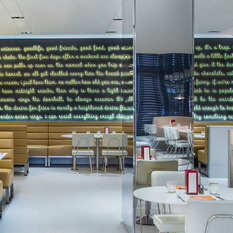 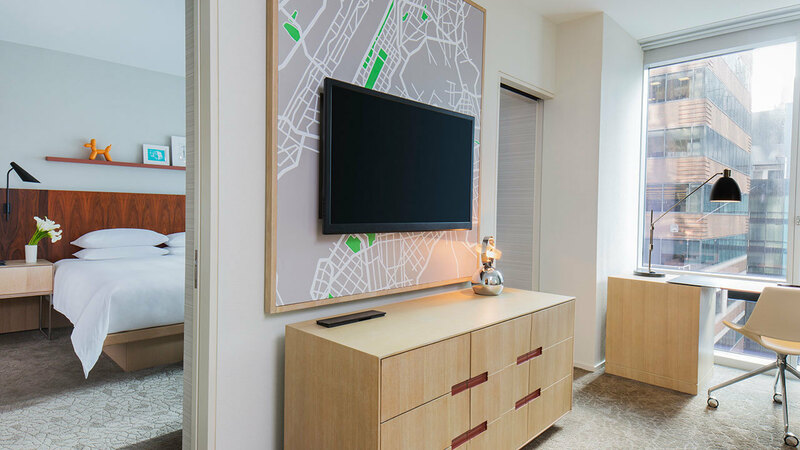 At Hyatt Centric Times Square, we’re passionate about helping guests discover New York City like an in-the-know local. 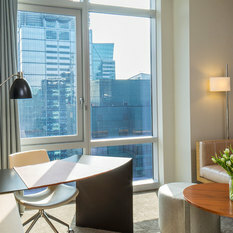 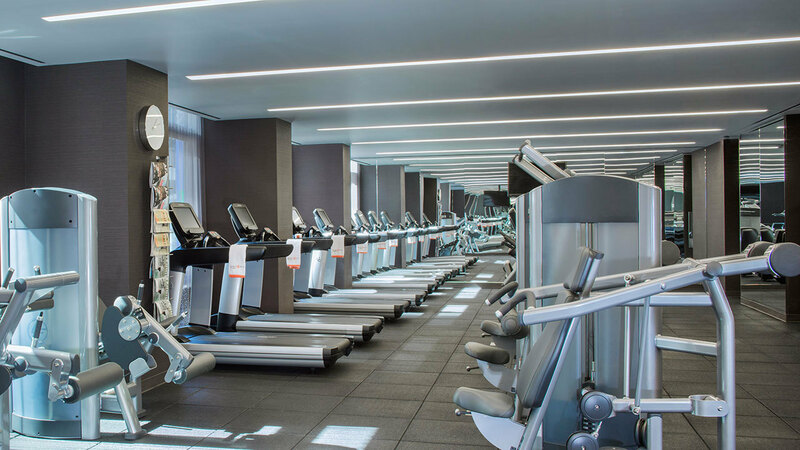 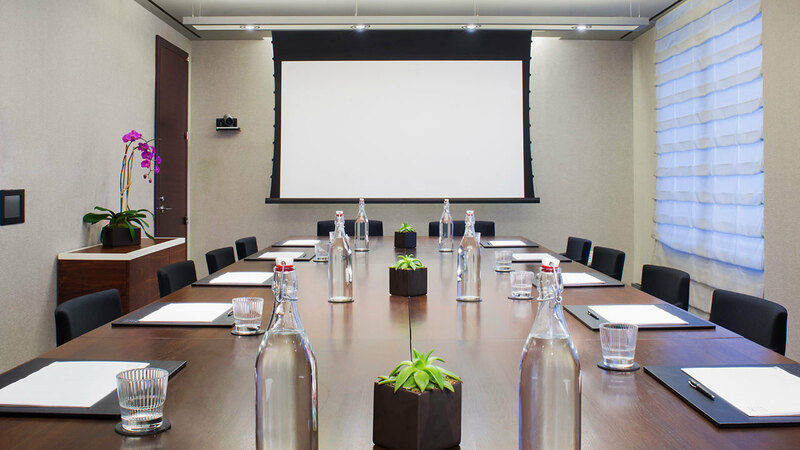 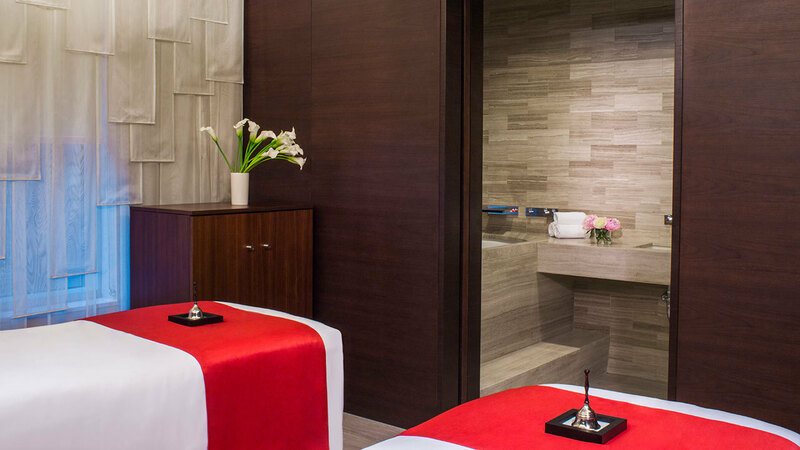 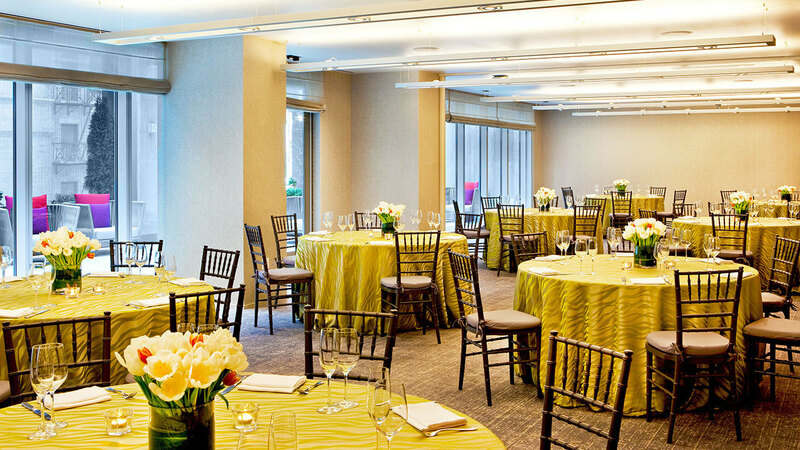 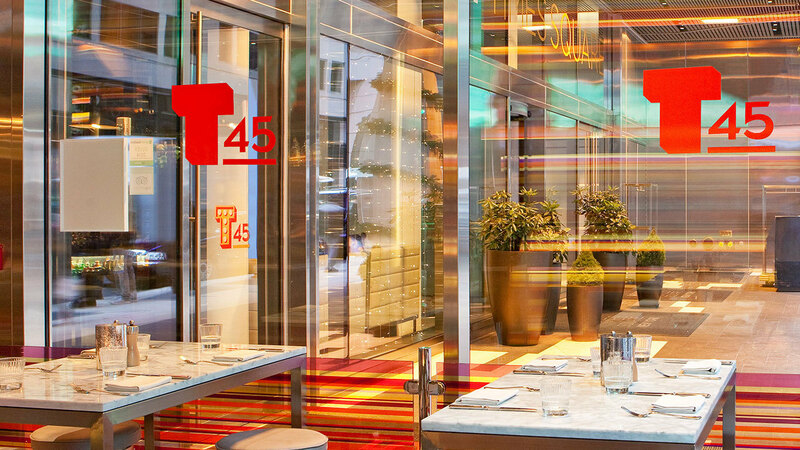 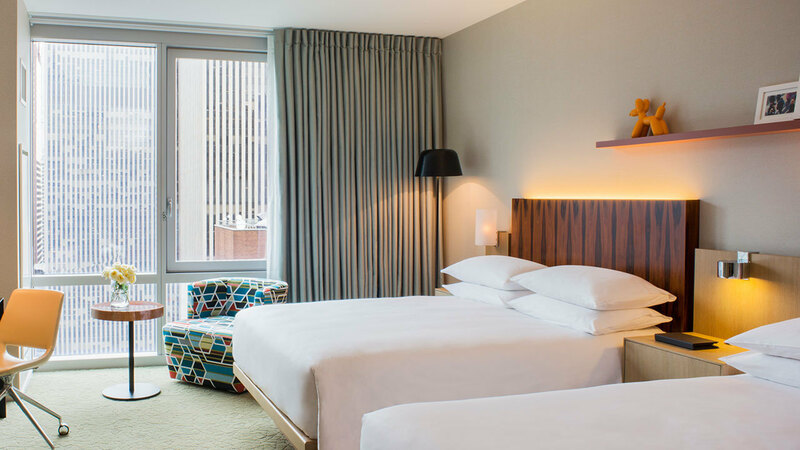 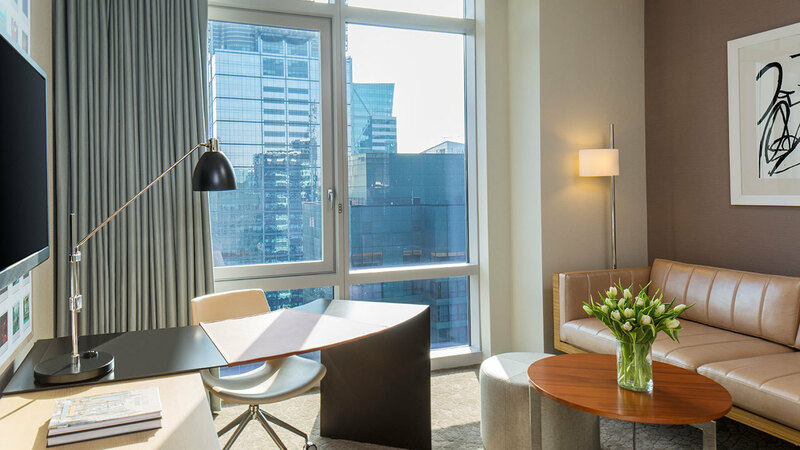 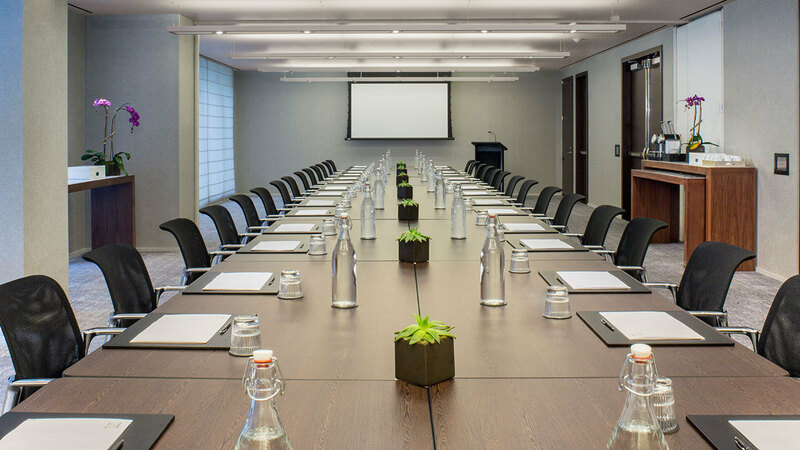 Hyatt Centric Times Square New York puts you in the heart of one of the world's most vibrant cities. 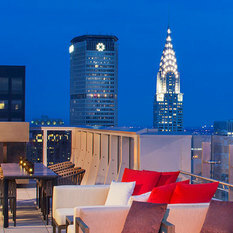 Immerse yourself in the culture of the Big Apple by staying steps away from renowned attractions. 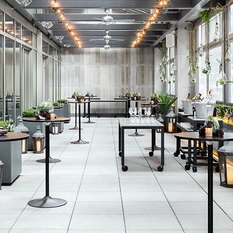 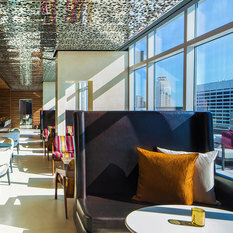 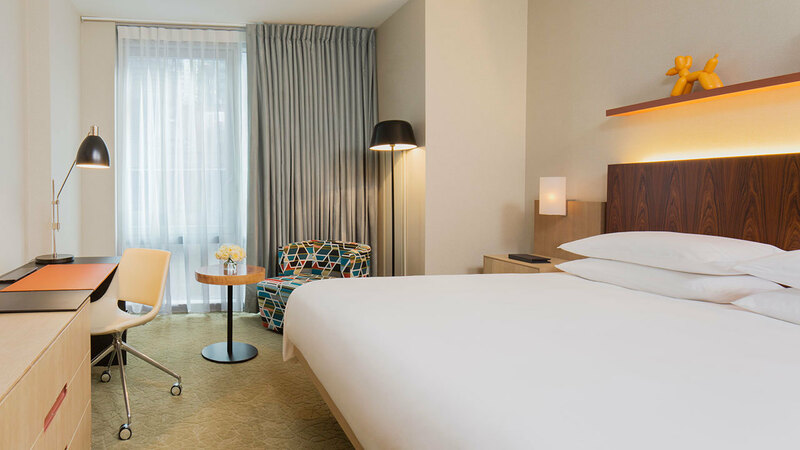 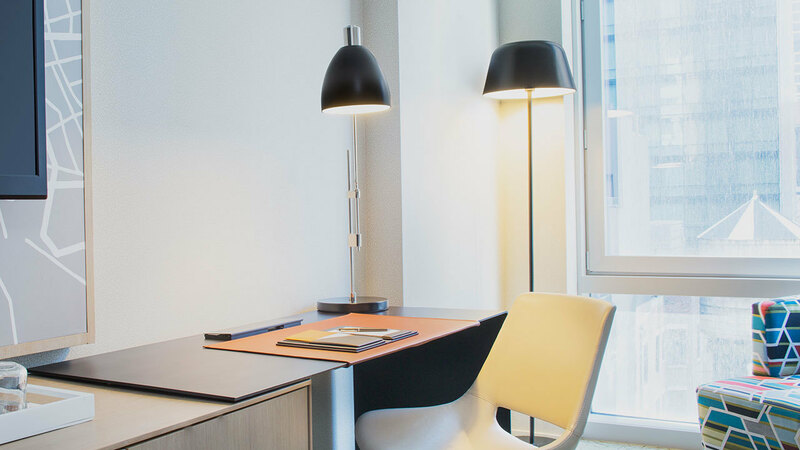 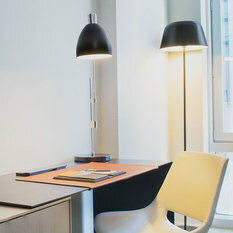 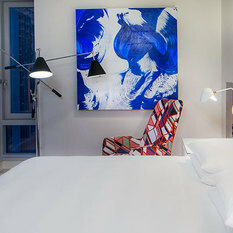 After taking it all in, settle into one of the city’s most stylish hotels featuring unique décor and trendy yet comfortable guestrooms.